Frances Tuer received her Bachelor of Administrative and Commercial Studies and Master of Business Administration (Ivey MBA) from Western University and her Ph.D. in Organizational Behaviour and Human Resource Management from McMaster University. Her research interests include diversity/diversity management, teams, and perceptions of trustworthiness. Prior to coming into academia, she worked for fifteen years in retail banking and as a self-employed small business consultant. Frances has taught a wide range of courses at both the undergraduate and graduate level in Canada and the United States. Specific commerce/business administration courses have included Organizational Behaviour, Introduction to Human Resource Management, International Organizational Behaviour and Human Resource Management, Recruitment and Selection, Training and Development, Strategic Human Resource Planning, Occupational Health and Safety, and Introduction to business & Environment of Business (for non-business majors). Dr.Tuer has also taught First Year Seminars on Canada-USA Differences and The Culture of Ice Hockey while working in the United States from 2009- 2012. Dr. Tuer enjoys an active classroom environment focused on helping students of all interests and abilities to gain personal insights into the world of work, and solve business and workplace problems using evidence-based management. 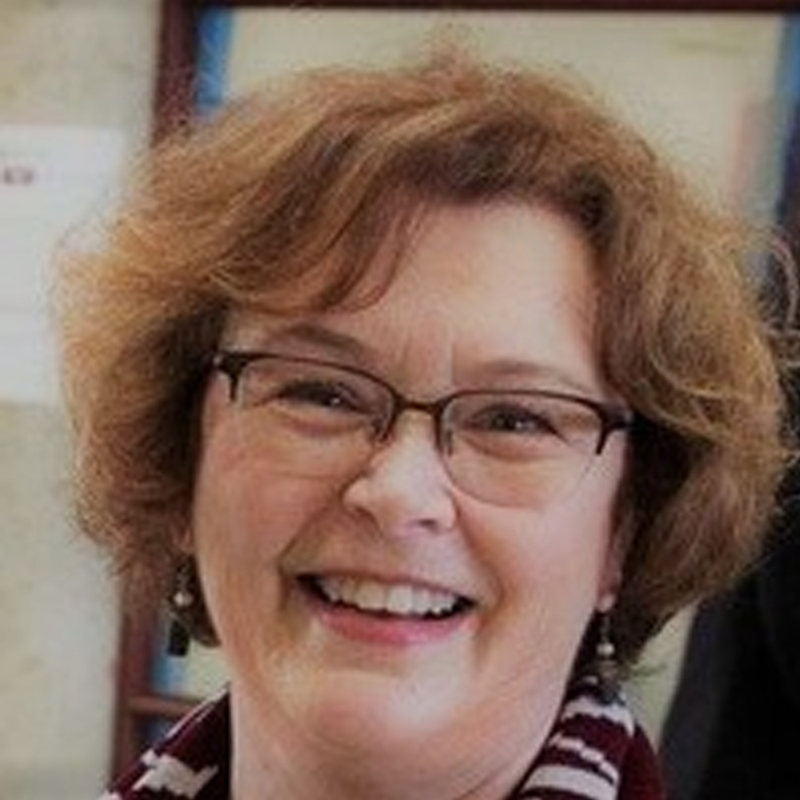 Born in Manchester England, she enjoys watching professional and college sports of all kinds, and reading mystery novels from around the world.